Bring the whole family to hear the Great American Songbook as you’ve never heard it before! 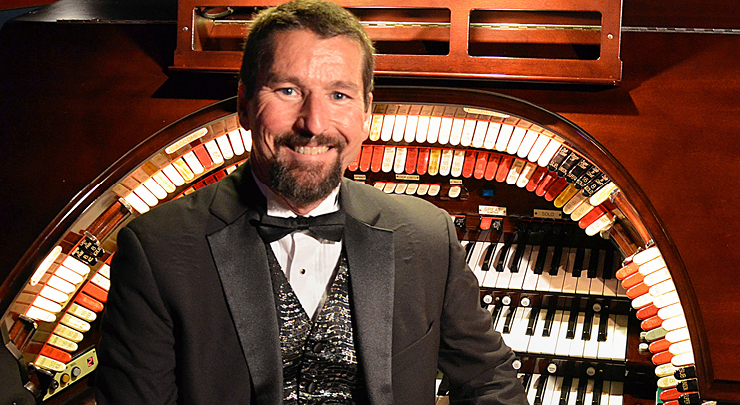 For nearly 50 years Dave has traveled the world playing every organ he could find and earning rave reviews along the way. You won’t want to miss his mastery as he takes on the Washington Center’s Mighty Andy Crow Wurlitzer.